When it comes to Punk bands, X, lead the pack as one of the best bands to come out of the burgeoning LA scene in the late 70's. 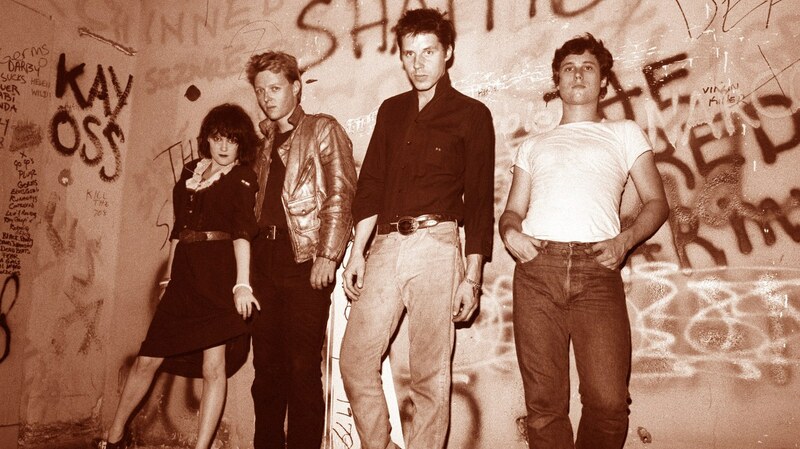 Lead by poets Exene Cervenka and John Doe, X released their debut album in 1980. Simply titled, Los Angeles (the album) is considered among the top 500 albums of all time. The title track "Los Angeles" remains as one of our cities anthems.